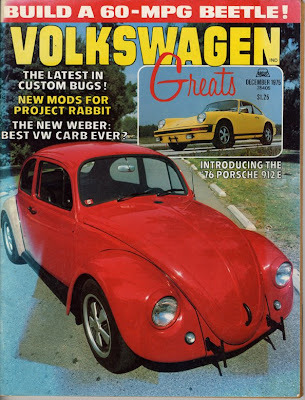 December 1975 issue of Volkswagen Greats. 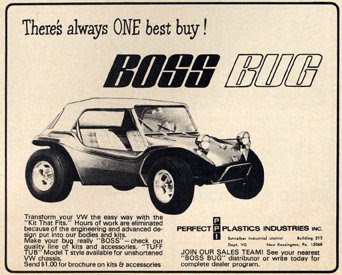 Cool old ad for the "Boss Bug". 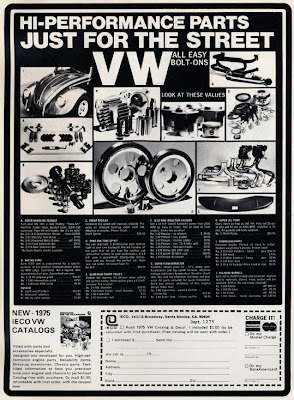 IECO - a VW parts supplier. 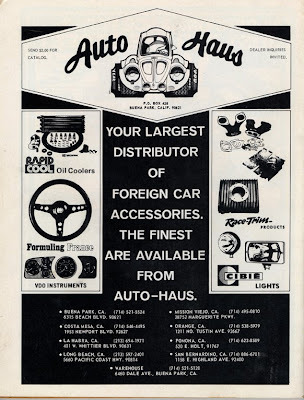 Auto Haus - I want to find out more info on this place. 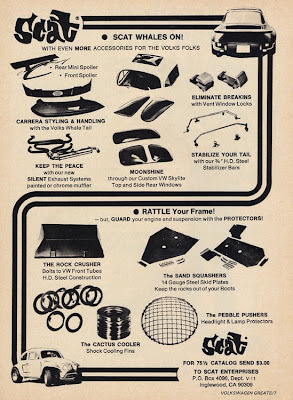 I like the "Flatback". I see these for sale on Craigslist every now and then. 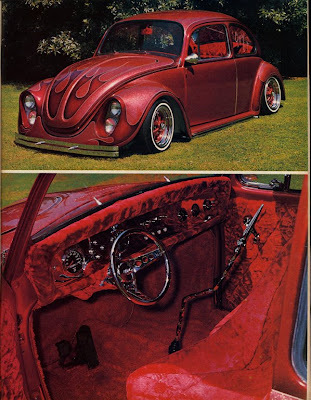 As someone who loves his original interior, the thought of riding in this is a little scary. No eating potato chips allowed. 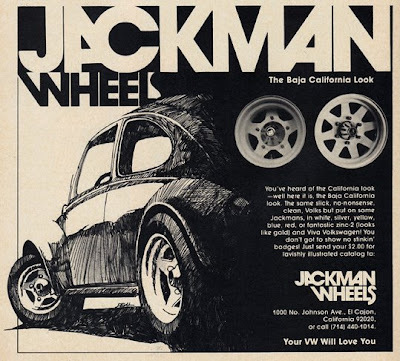 Ay carumba! 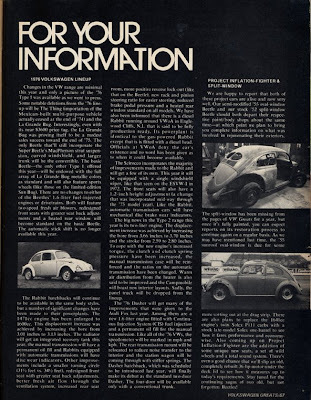 It's amazing (and terribly sad) the things they used to do to Beetles--and Splitties--back when they were disposable.